Home / Student Questions / What are some interesting teenage topics for an essay? There are a number of interesting teenage-related topics that would make a good essay, but the best way to find a good topic is to look at recent and current trends. For example, an essay about social media and how these platforms are being used by young people would be an interesting topic. Likewise, a discussion concerning the best career opportunities for young people or how they view racial relations in the United States today would both be interesting topics. In addition, a discussion concerning the least expensive and most expensive colleges in a given state or the country would make for an interesting topic. "What are some interesting teenage topics for an essay?." Aceyourpaper.com. Student Network Resources Inc, 1 February. 2017. Web. 20 April 2019. Student Network Resources Inc. "What are some interesting teenage topics for an essay?." Aceyourpaper.com. 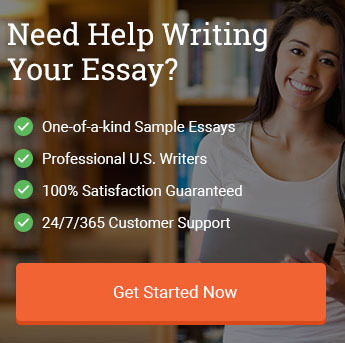 https://www.aceyourpaper.com/student-questions/what-are-some-interesting-teenage-topics-for-an-essay/ (accessed April 20, 2019).